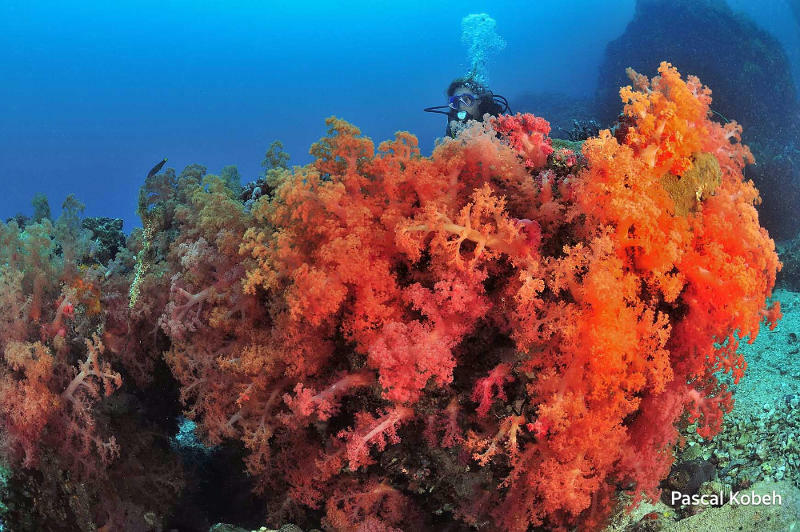 A dive site with a little bit of everything, a gentle sloping reef from 8-12 meters leads to a small wall dropping to 20 meters where once more slopping reef continues to 30 meters where a sandy bottom stretches outward. A wide variety of macro life can be found here including seahorses, frogfishes and nudibranches. 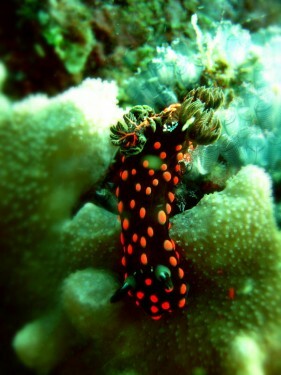 A great photo dive and a must for any level of diver.